The Middle Tennessee Research & Education Center conducts research to evaluate varieties of commercial crops, management systems and weed control systems to improve crop production efficiency. 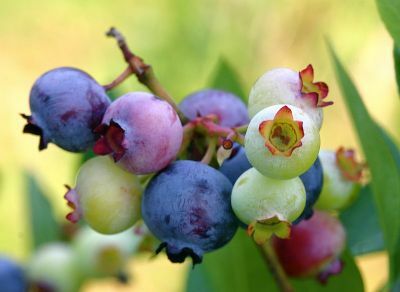 The center also conducts research on the production and management of fruit and vegetable crops, including peaches, apples, grapes and blueberries. 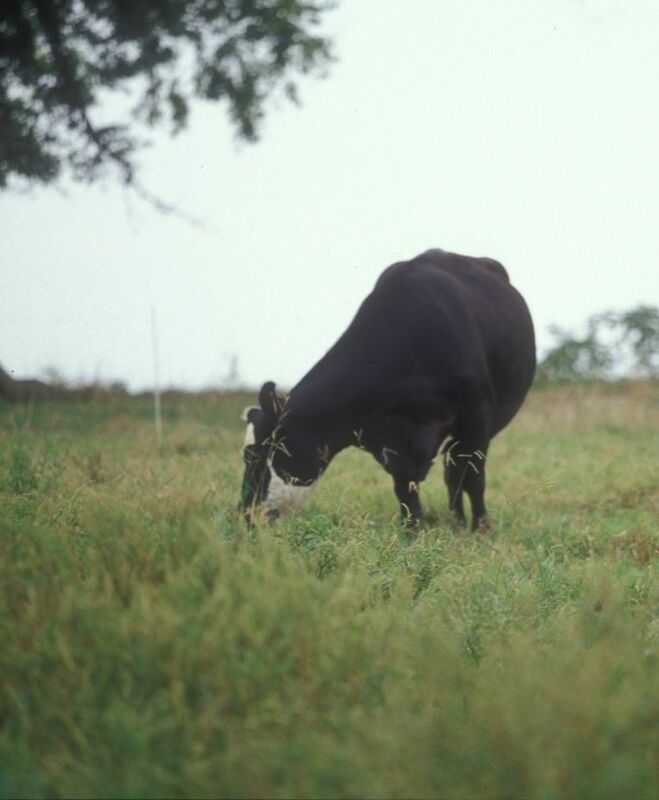 In addition, we continually strive to improve beef and dairy cattle production. 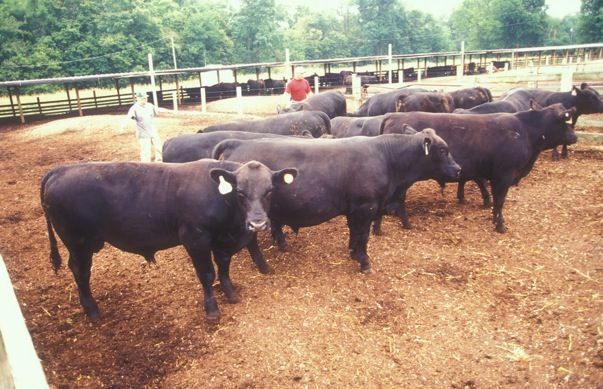 Beef cattle are Tennessee's top agricultural commodity. The Volunteer State is home to more than one million head of beef cattle and more than 40 thousand beef cattle operations. And each year the state's beef industry generates more than $600 million. As such an integral part of our state's economy, it's important that the cattle industry stay strong. At the Middle Tennessee AgResearch and Education Center we're doing our part to keep this industry strong through research programs aimed at making production more efficient and cost effective. At the same time we're studying ways to improve animal health and well-being. This work will allow consumers to enjoy beef that is both healthier and more affordable. It's no secret that fresh fruits are part of a healthy diet. They are a good source of vitamins, fiber and antioxidants that fight cancer and aging. And the market for fresh fruit is growing. At the Middle TN REC we're evaluating management strategies for fruits like blueberries, grapes and peaches. We share this information with landowners, which enables them to successfully grow these healthy products in their own backyards. It also allows consumers across the state to enjoy fruits that are not just fresh, but Tennessee fresh! Wouldn't it be great if milk lasted longer? It could if it weren't for the damaging effects of mastitis. 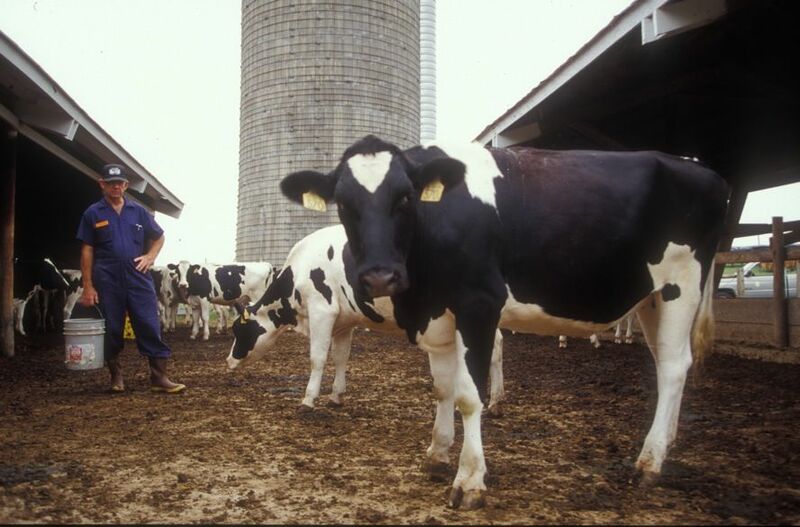 Mastitis is a reaction to infection that is fairly common in dairy cattle. It can cause abnormalities in milk. Eliminating mastitis would significantly reduce the amount of bacteria in milk, which would help keep milk fresh for a longer period of time. That could mean fewer trips to the grocery store for you! Eliminating mastitis would be good news for dairy producers as well. It's estimated that dairy farmers could see their milk dollars go up by 20 percent! At the University of Tennessee, mastitis is a top priority. Our research could soon dramatically reduce the occurrence of mastitis, which will help keep Tennessee's dairy industry strong and ensure that all Tennesseans continue to enjoy milk of the highest quality. 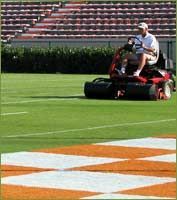 Of the over 1,500 grass species growing in the continental United States, only a few are classified as turfgrasses. When maintained at an appropriate height of cut in fertile, well-drained soil, a population of turfgrass plants controls erosion, produces oxygen, traps dust, cools the air, reduces glare and provides a natural, uniform and resilient surface. Feed is often one of the most costly inputs in any kind of animal production. Development of efficient nutritional strategies is essential for profitable production. Our research at the Middle TN REC looks at feed techniques that will be most beneficial to cattle growth and development. Scientists are also creating methods that will allow farmers to get the most use out of their forages. 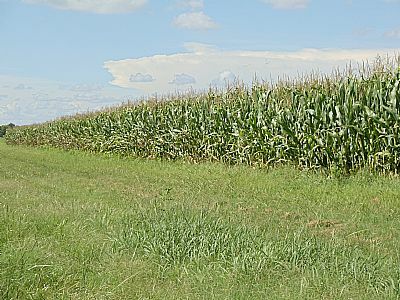 In addition to its crop production research, the Middle Tennessee Research & Education Center is also home to UT's Center for Profitable Agriculture. While the activities of the Center are primarily Agricultural Extension Service programs, the Middle Tennessee Research & Education Center provides a great environment and location for the Center's headquarters.